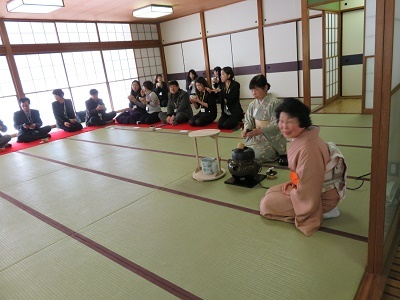 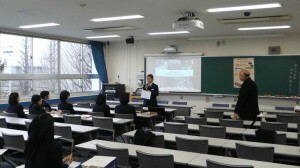 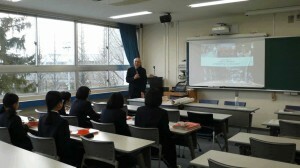 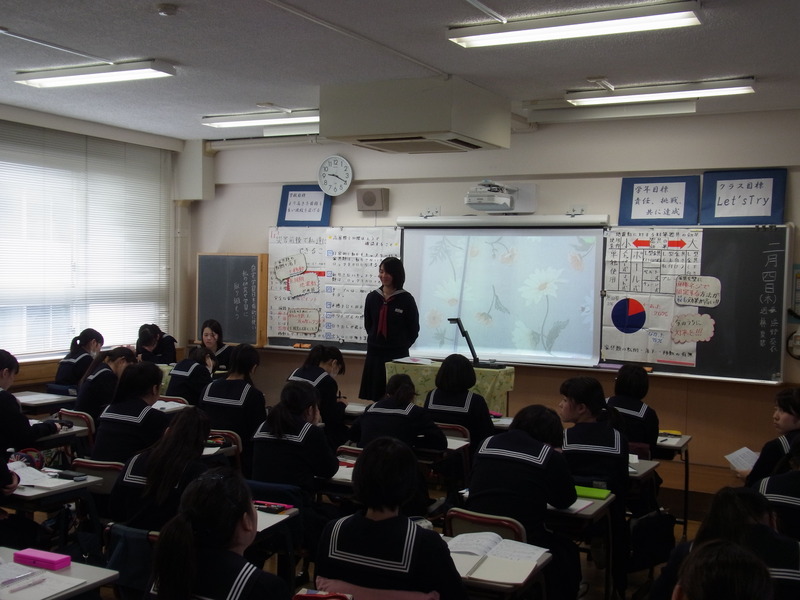 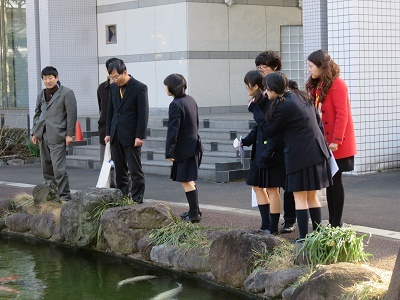 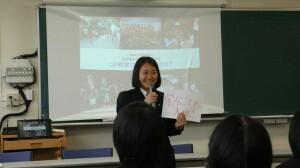 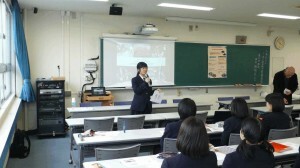 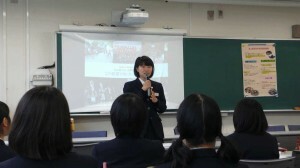 Students hosted SGH Presentation sessions on February 13th. 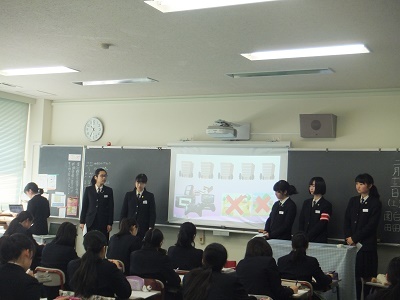 First, students presented a general outline of the SGH activities conducted this school year. 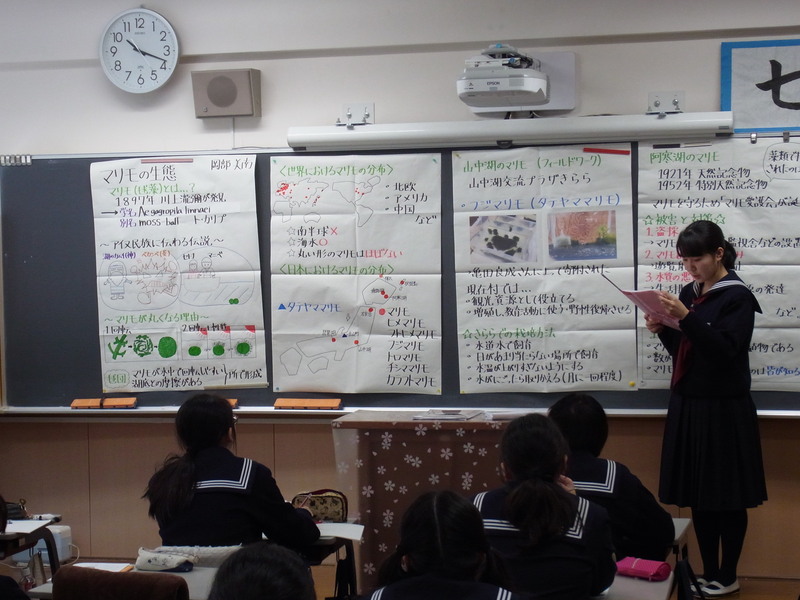 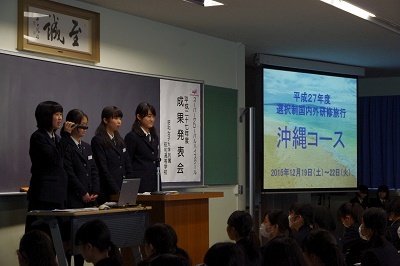 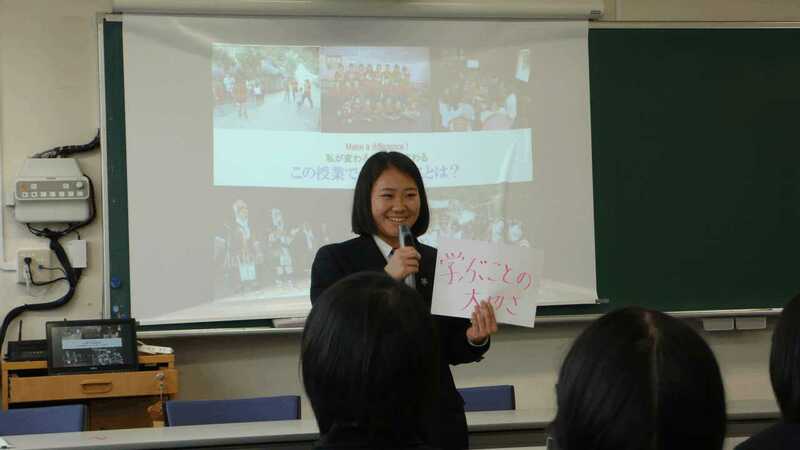 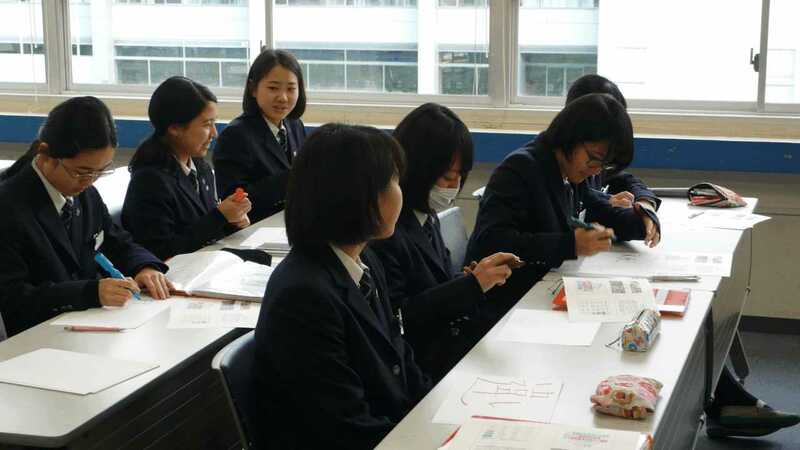 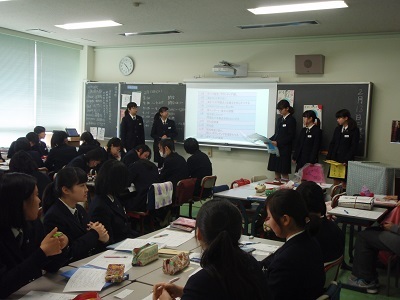 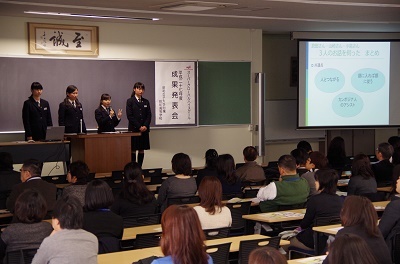 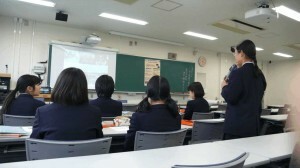 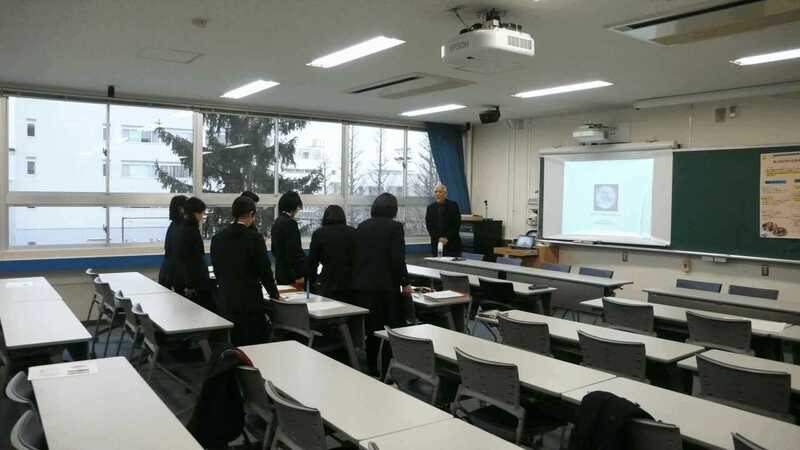 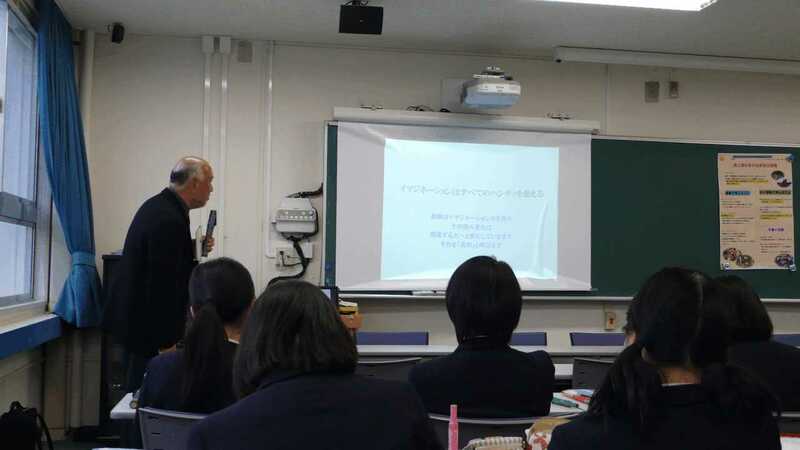 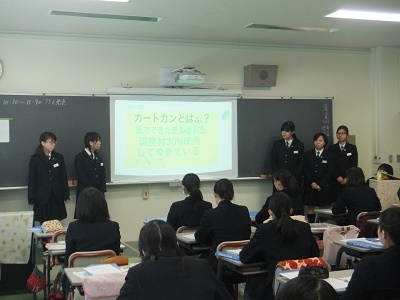 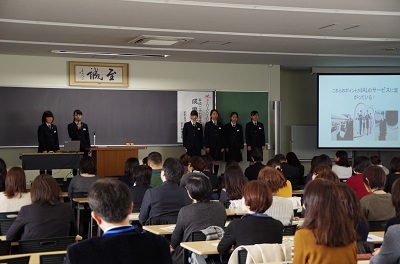 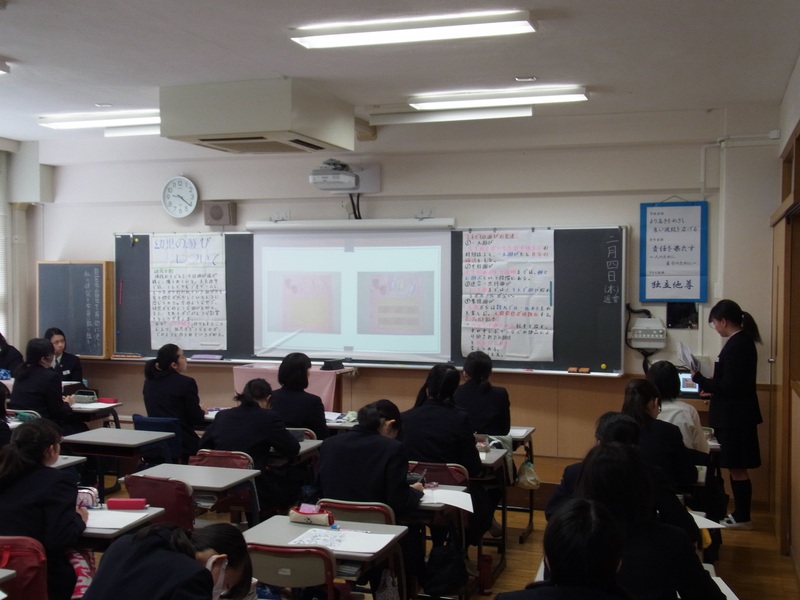 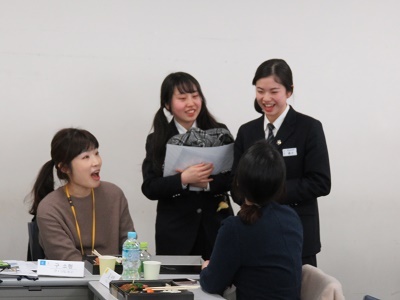 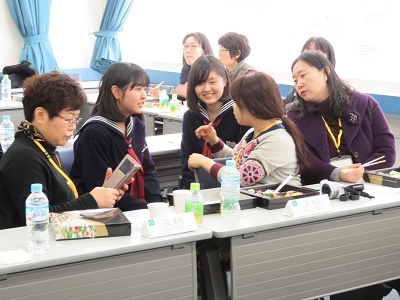 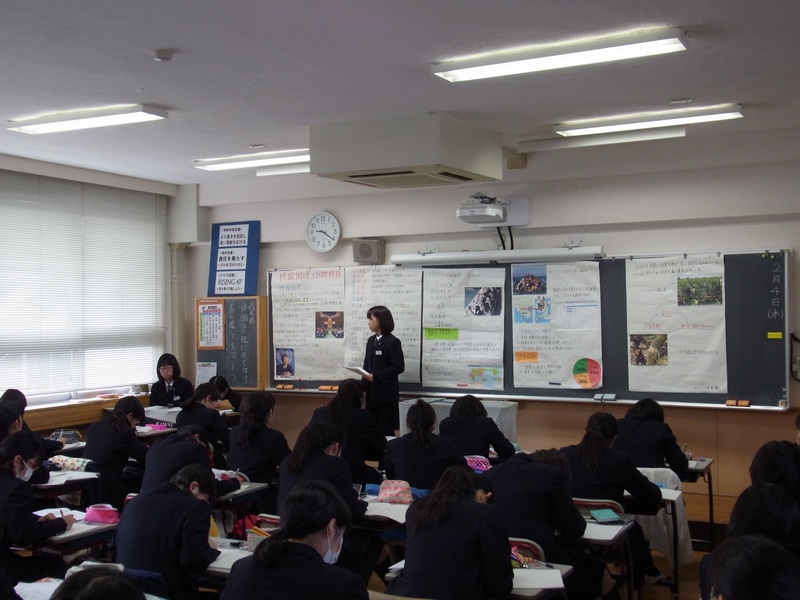 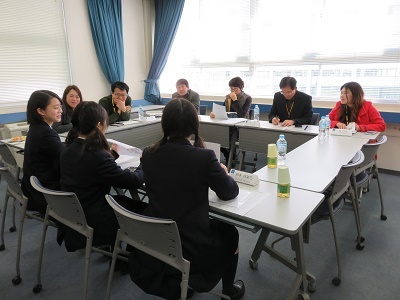 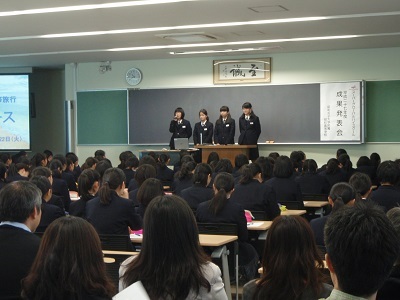 Next, each of the four senior high school LABO groups gave presentations on the results of their research under the theme of “Career Design Project”. 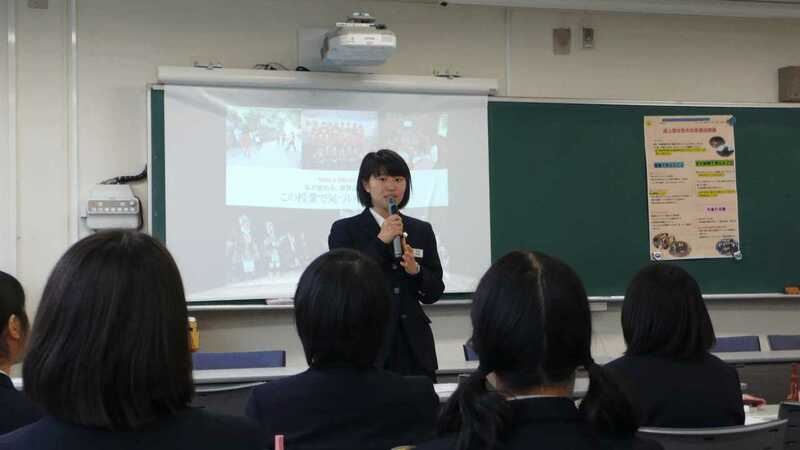 Studying abroad programs in summer for SGH LABO made it possible for them to grow in international understanding and communication ability. 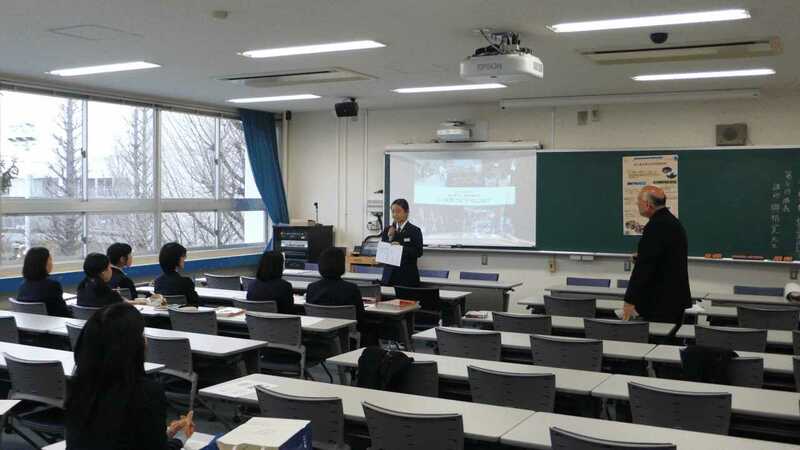 Third, the 5th year students also conducted sessions to share their research on the various service learning initiatives they undertook throughout this school year. 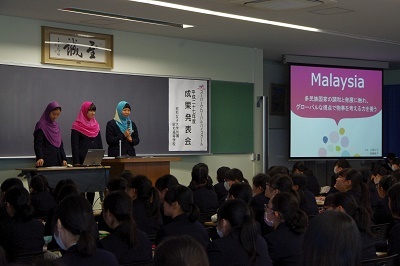 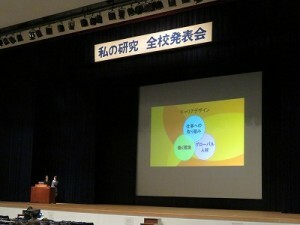 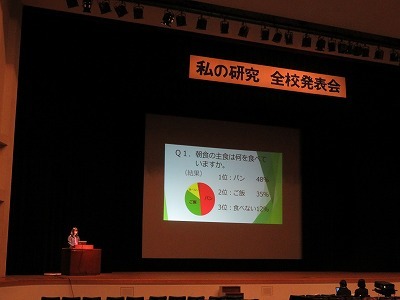 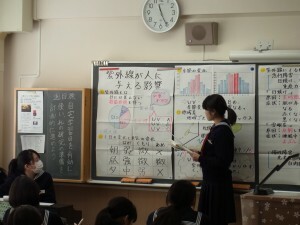 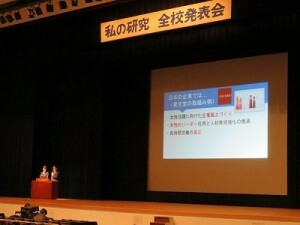 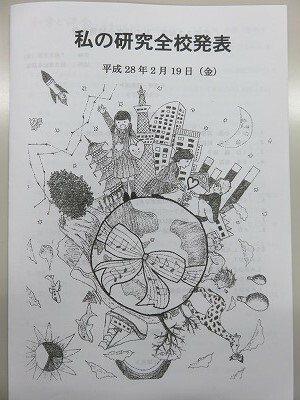 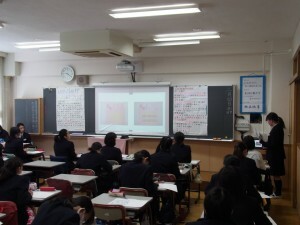 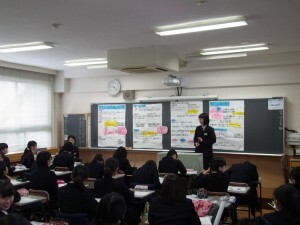 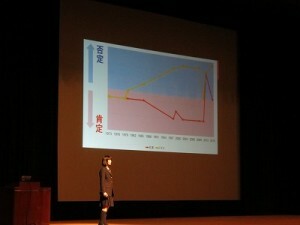 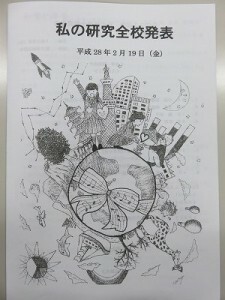 They presented proposals for solving the problems and challenges facing society. 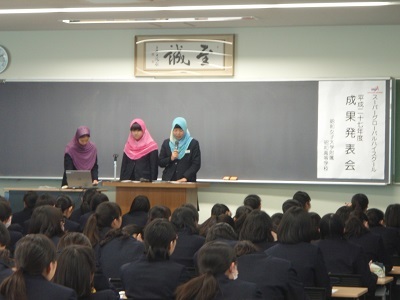 Finally, representative students from the 4th year gave presentations on their five Research Excursion for Global Exchange trips.The presentations included information they learned before their trip such as the characteristics and local issues of the areas they visited. Parents could understand how valuable this global experience was.